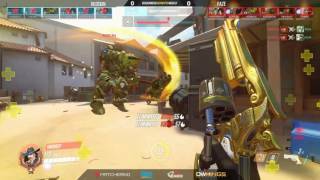 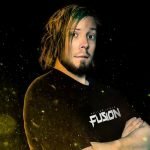 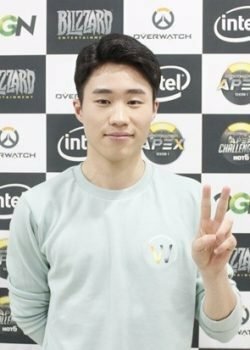 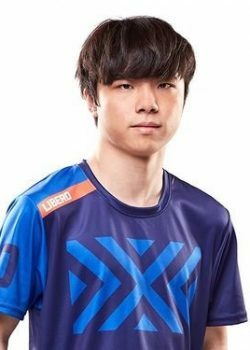 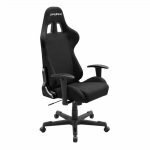 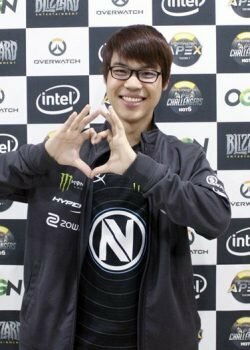 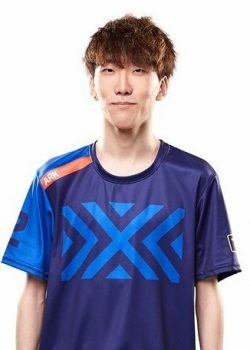 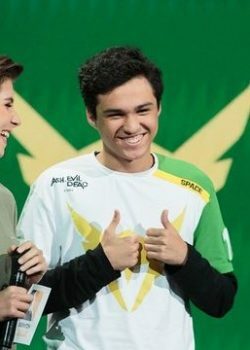 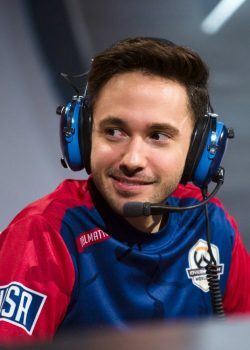 Joona “Fragi” Laine is a Finnish professional Overwatch player. 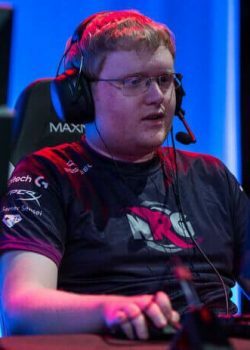 He has previously played for Ninjas in Pyjamas (NiP). 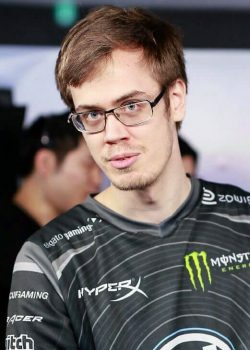 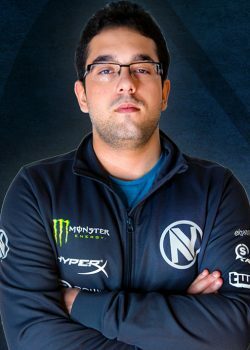 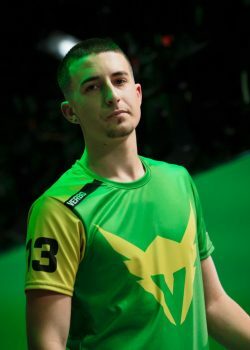 He is a former Dota 2 high level player and was also a member of the well known guild named Paragon in World of Warcraft. 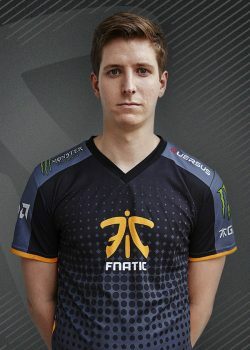 What is the real name of Fragi? 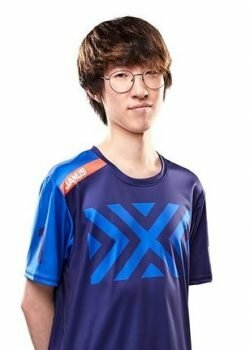 Fragi's real name is Joona Laine. 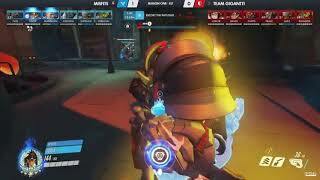 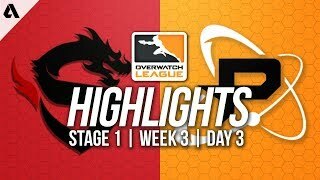 Fragi's birthday is on December 5. 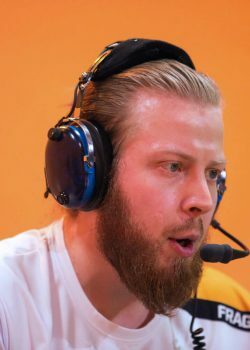 Fragi is 28 years old. 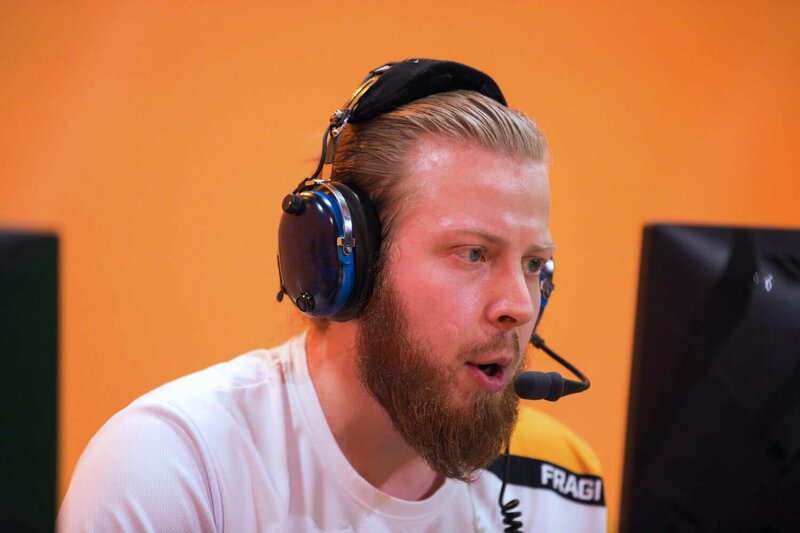 What monitor does Fragi use for gaming? 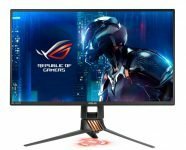 Fragi is using the ASUS PG258Q with a refresh rate of 240 Hz and 1920x1080 resolution. 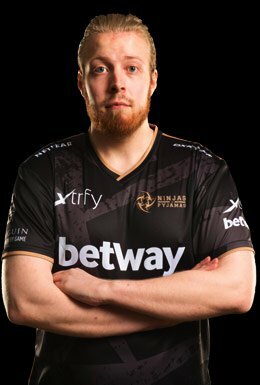 What mouse is Fragi using? 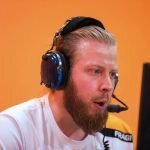 Fragi uses the ZOWIE EC2-A with a DPI of 800 and in-game sensitivity 6. 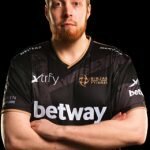 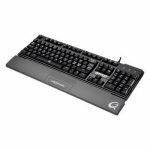 What keyboard is Fragi using?